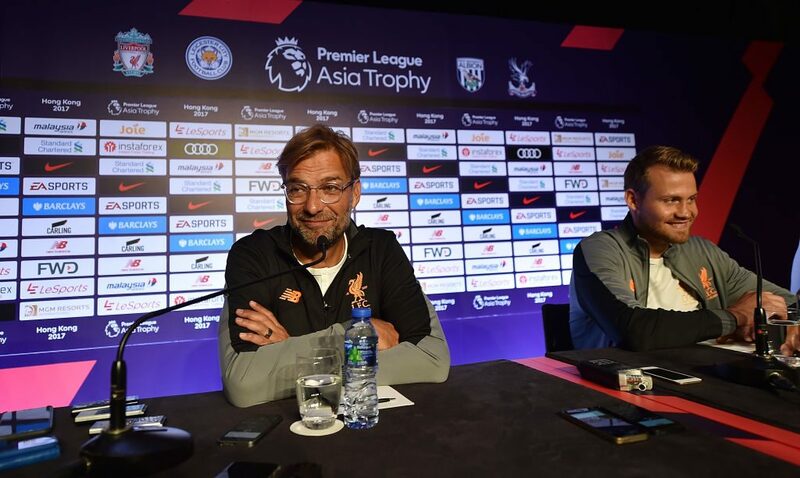 Liverpool boss Klopp understood his frustrations, but admitted he was disappointed Mignolet hadn’t come to him first rather than grumbling to the media. “It is true he will not depart, of course not,” Klopp told reporters on Friday. “In general discussing your individual problems in public does not make too much sense, it is better to speak to each other, I’m a big believer in that. But it was still OK.
“We are all human beings and I have no problem with that, and if he was happy to be a number two then I wouldn’t really know him. 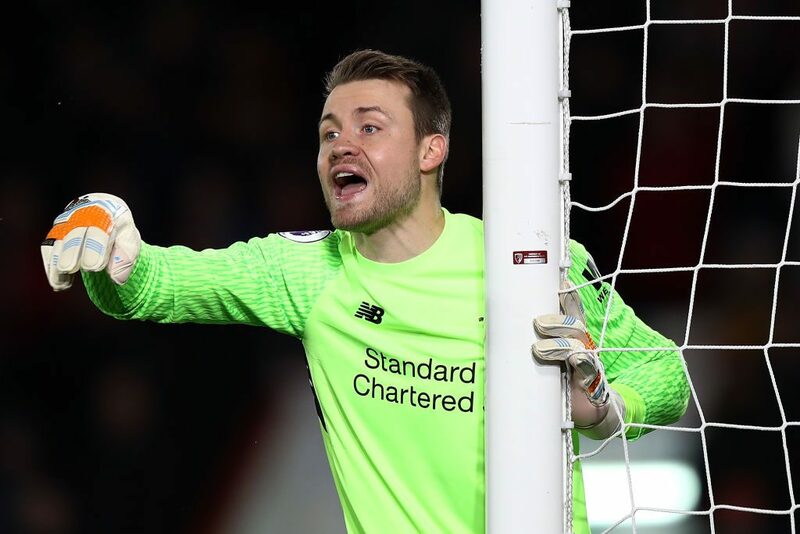 “He is a top professional, a top goalkeeper and of course he is not happy to be number two but at the end there are worse things in the world than being number two – pretty good pay by the way at Liverpool. “In the first moment you understand decisions, or not, but it is always better to talk to me directly about it than to newspapers.